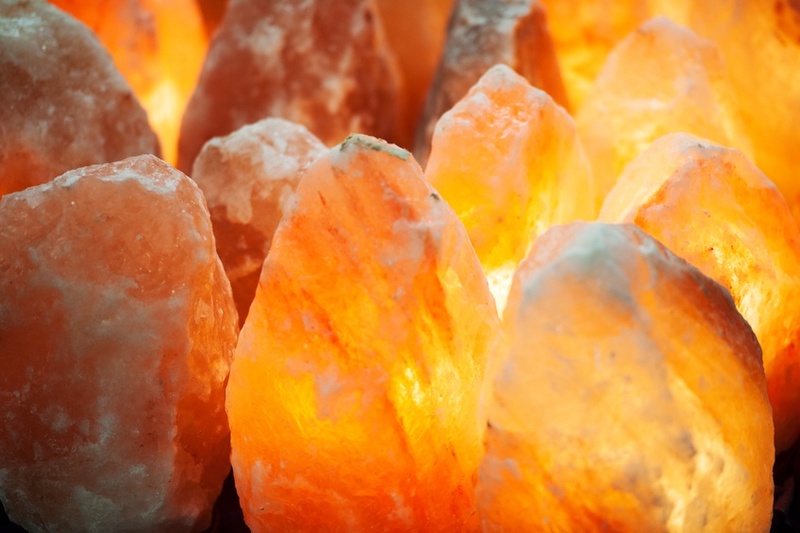 If you’d really love a show stopping Himalayan salt lamp, then this Everest Salt Lamp really fits the bill. At 15-18″ tall and weighing upwards of 50 lbs, it is one of the most beautiful and awe inspiring available. Get your own here.